The Power Grid Corporation of India Limited (PGCIL), a Navratna enterprise and the Central Transmission Utility (CTU) under Govt. of India, has invited online applications from eligible candidates for selection as Executive Trainees in the disciplines of Civil, Electrical and Electronics through GATE 2019. The online application process towards the same will start from 30 January 2019 and will close on 20 February 2019. Educational Qualification B.E/B.Tech/B.Sc in Civil, Electrical, and Electronic disciplines. Candidates applying for the post of Executive Trainees through PGCIL Recruitment 2019 must not have exceeded 28 years of age as on 31 December 2018, with a relaxation in the upper age limit by 5 and 3 years for SC/ST and OBC candidates, and 10 years for PWD candidates as detailed in the notification. Candidates are required to pay a prescribed amount of Rs 500/- (Gen/OBC) towards the processing of application through online (Internet Banking/Debit/Credit payment gateways) mode only. SC/ST/PWD/Ex-Servicemen and Departmental candidates are fully exempted from payment of fees. ET (Electrical) - Candidates applying for this post must possess a B.E/B.Tech/B.Sc in Electrical and Electronics/Electrical/Electrical (Power)/Power Systems Engineering/ Power Engineering (Electrical) from a recognized Institute/University with at least 65% marks or equivalent in CGPA. ET (Electronics) - Candidates applying for this post must possess a B.E/B.Tech/B.Sc in Electronics/ Electronics & Telecommunication/Electronics & Communication/ Electronics & Electrical Communication /Telecommunication Engineering from a recognized Institute/University with at least 65% marks or equivalent in CGPA. ET (Civil) - Candidates applying for this post must possess a B.E/B.Tech/B.Sc in Civil Engineering from a recognized Institute/University with at least 65% marks or equivalent in CGPA. The selection of candidates as Executive Trainees in disciplines - Civil, Electrical and Electronics through PGCIL Recruitment 2019 will be done based on their GATE 2019 Score (in respective disciplines), Group Discussion and Personal Interview. Candidates selected as Executive Trainees will be paid an emolument in the scale of Rs. Rs. 60,000/ - Rs. 1,80,000/- per month. 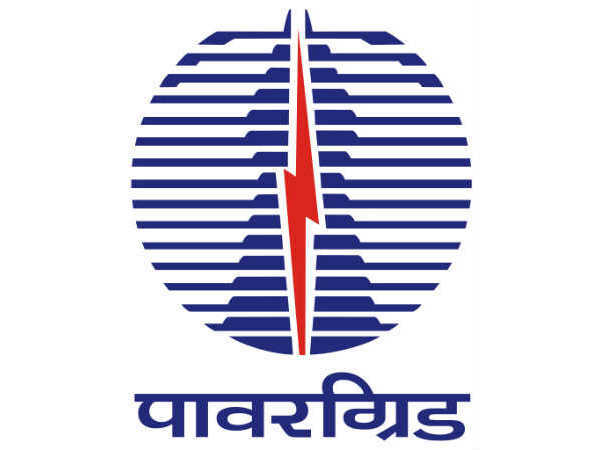 Candidates applying for the post of Executive Trainees (Civil/Electrical/Electronics) must first register themselves on the official PGCIL website at http://www.powergridindia.com/ with details of their GATE-2019 registration number and to apply online from 30 January 2019 onwards.